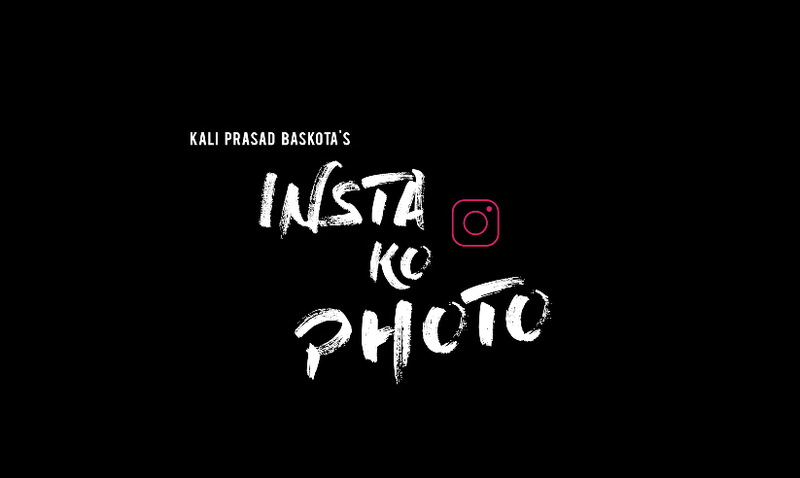 Kali Prasad Baskota’s “Instako Photo” music video is number one trending on YouTube. Love tragic music video is directed by Asim Shah where model Reshma Ghimire and Asif Shah have worked. Video “Instako Photo” is shot by Hari Humagain and VFX by Rajesh Shah. Ram Timalsina is the production manager and Lokesh Bajracharya have edited the video. Instako Photo was released one week ago and it’s number one on trending from three days.